SPECS will undertake research and dissemination activities to deliver a new generation of European climate forecast systems, with improved forecast quality and efficient regionalisation tools to produce reliable, local climate information over land at seasonal-to-decadal time scales, and provide an enhanced communication protocol and services to satisfy the climate information needs of a wide range of public and private stakeholders. The improved understanding and seamless predictions will offer better estimates of the future frequency of high-impact, extreme climatic events and of the prediction uncertainty. New services to convey climate information and its quality will be used. SPECS will be, among other things, the glue to coalesce the outcome of previous research efforts that hardly took climate prediction into account. 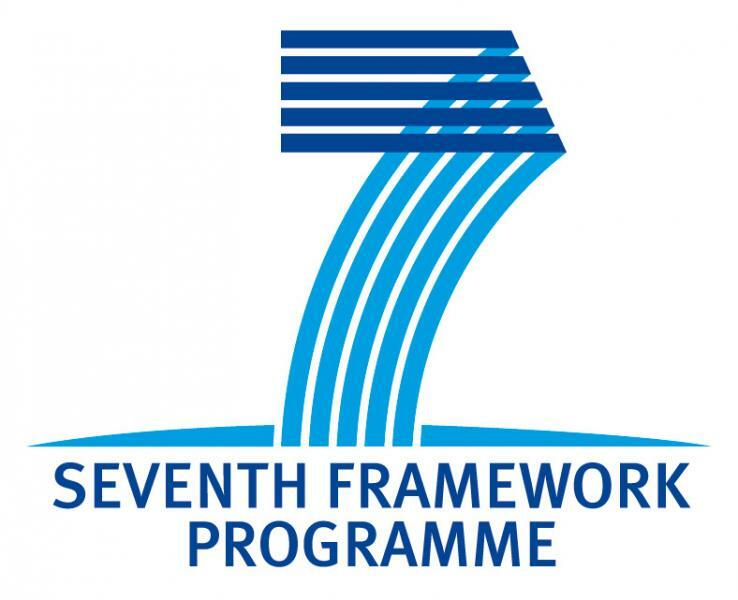 It will ensure interoperability so as to easily incorporate their application in an operational context, provide the basis for improving the capacity of European policy making, industry and society to adapt to near-future climate variations and a coordinated response to some of the GFCS components.